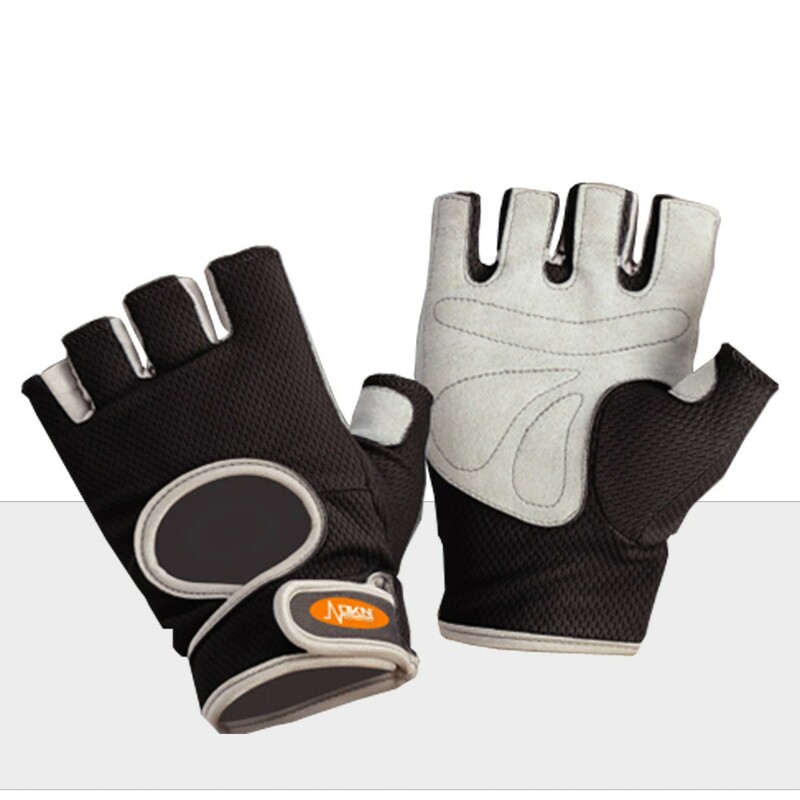 Breathable gloves with neoprene finish. Light gloves for cardio exercises or exercises with dumbbells. Combination of nylon stretch with a neoprene closure. Sports and Fitness Gloves gloves were designed specifically for cardio, strength training, etc .... Both at home and in the fitness gym. Those who often work with weights, or who often train on a spin bike, will definitely benefit from the use of fitness gloves. Do you often work out and you want to get more results? There will be a moment when you may start considering to use Fitness gloves. Not only do they support your hands and wrists, but you also get a really better and more stable grip with the right pair of gloves!